Taiwan's No. 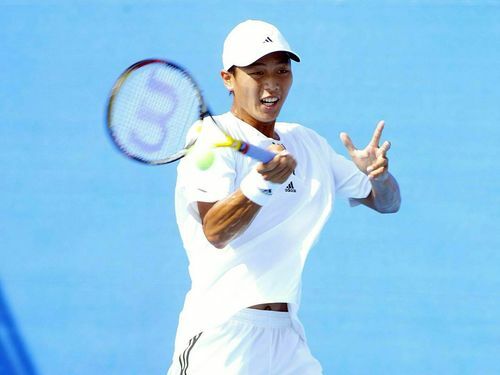 1 tennis player Lu Yen-hsun (盧彥勳) will be making his fourth appearance at an Olympics Games when he competes in Rio de Janeiro in August, and he said the feat represented a major form of recognition. 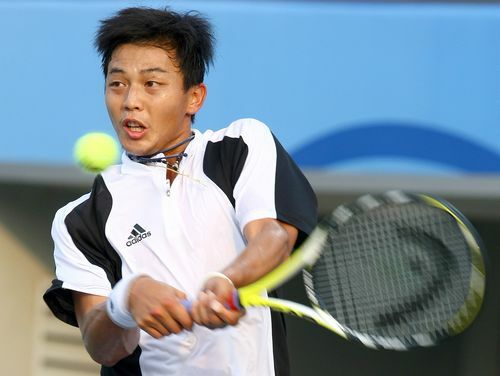 Lu, who will turn 33 in mid-August, said he was happy to have the chance to represent Taiwan again in the Summer Games, which take place every four years, and he hoped to give his best performance. 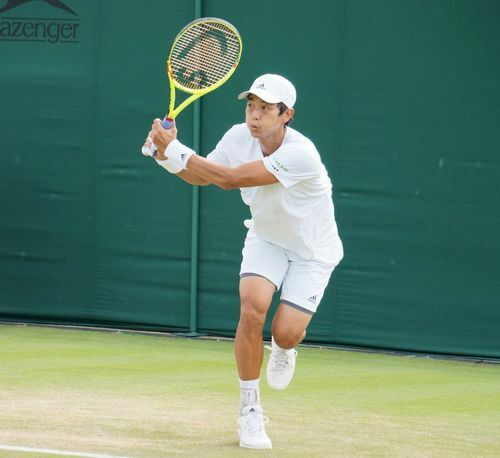 In late June, Lu was the first Taiwanese ever elected to the Association of Tennis Professionals (ATP) Player Council, where he will join Novak Djokovic and Andy Murray, the world's top two ranked singles players, in serving a two-year term. 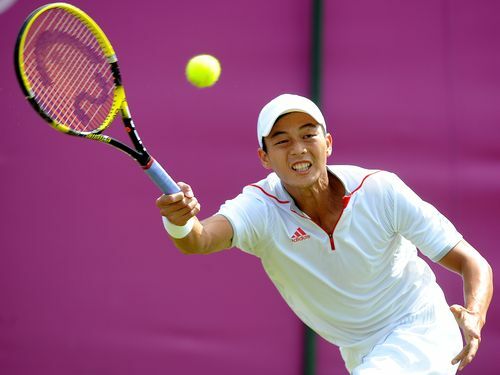 Lu will be the only man among the five tennis players from Taiwan who will compete in Rio. Hsieh Su-wei (謝淑薇) and Chuang Chia-jung (莊佳容) and sisters Chan Yung-jan (詹詠然) and Chan Hao-ching (詹皓晴) have qualified for the women's doubles event. It will be Hsieh's second Olympic Games, in which she will again compete in both the women's singles and doubles events. 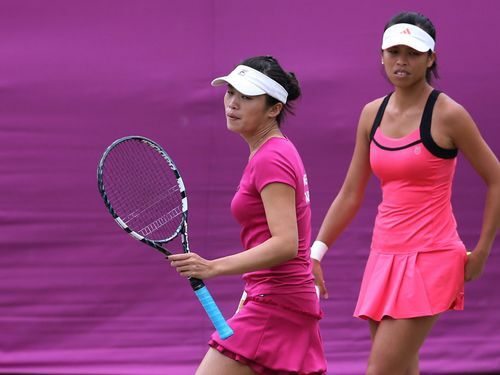 Hsieh Su-wei (right) and Chuang Chia-jung at the 2012 London Games.